← O Microsoft 365 Day foi sensacional! Now the fun begins. What about if you want to have a look at your favorite DBA Powershell Gallery? Off course I am talking about dbatools.io. To play with it, the first thing that you need is a Power BI account (can be free Power BI) and a free GitHub account. 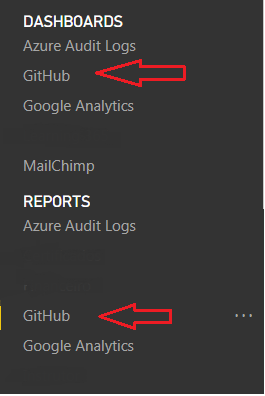 After you have both things created, go to the dbatools github page. In their page, click it in fork. PS: Fork means that you are only creating a copy of that repository in your own account. Fork also allows you to make changes in the project without affecting the original. After you have forked the project you will see your Github account like that. 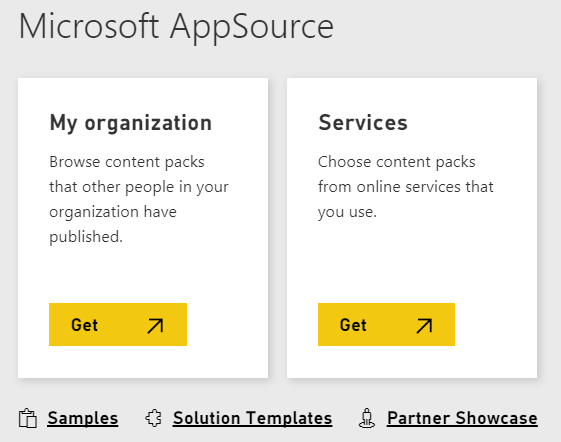 Now, if you go back to your Power BI, there will be a page where you have to input data that in fact it will be used to connect to a repository. Now, pay attention to the information that you have to fill up in those two above fields. What can happen after that is that you will be displayed the login page of your Github account. So, login into your account and wait the data import to happen. This process can take something between 5 to 20 minutes, so be patient! 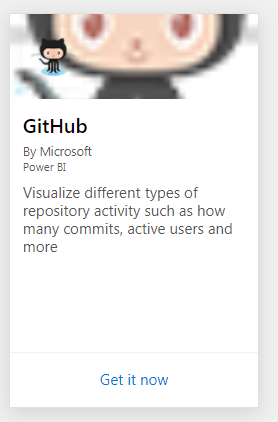 Now you have the GitHub Dashboard and Report. Let’s try to open the Dashboard? Do you want to see in average the time/effort they put into this? For sure it is way more than that! This is only what Github is tracking, but imagine in fact how much time/effort they put on it, and everything is FREE! If you want to take a closer look you can open this link below, or try by yourself. One thing that you might ask to yourself is why the need of forking the project? I’ve tried to do and if you don’t fork it, it will give an error saying that your user is not in the User’s table. 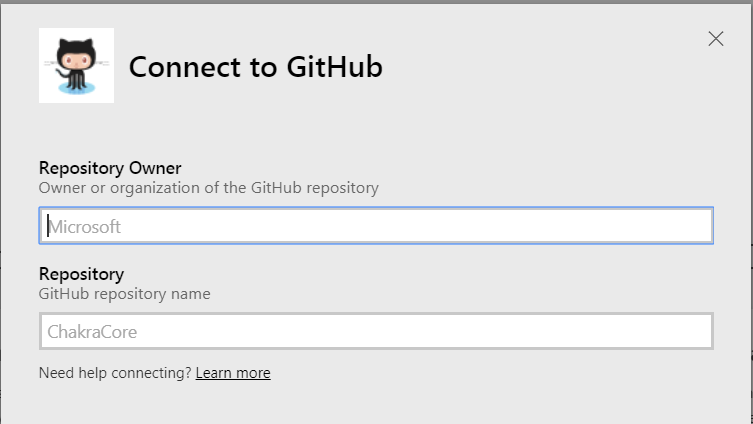 So, somehow the GitHub Infrastructure has to maintain a link in between to give you access to the data. I hope you guys liked! Posted on November 17, 2017, in Comunidade, GitHub, power bi, VirtualPass and tagged dbatools, dbatools power bi, power bi content pack, powershell, SQL Server, sqlcollaborative. Bookmark the permalink. 1 Comment.